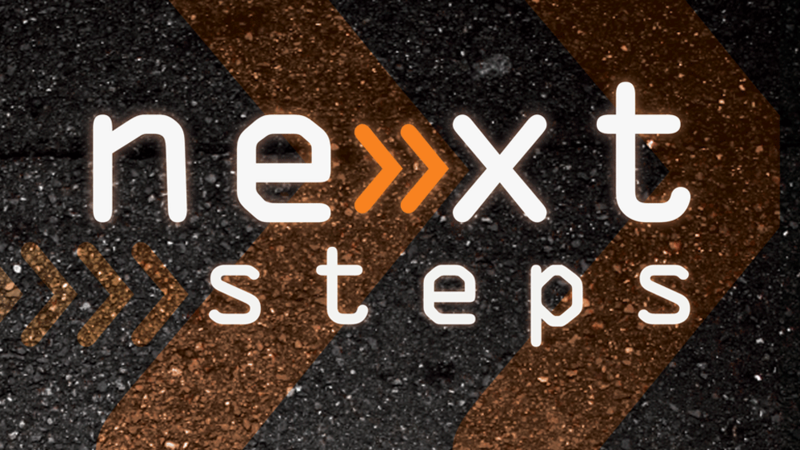 Hoffmantown’s Next Steps Class serves the dual purpose of providing Hoffmantown’s doctrine and philosophy of ministry to all who are interested, as well as being a membership pre-requisite. The class starts at 9:30am and ends with a time of fellowship. Lunch is provided. If you would like to know more about Hoffmantown Church or desire to become a member, you’ll want to attend our next Next Steps Class. The curriculum will cover the history, doctrine, philosophy of ministry and membership process of Hoffmantown. Lunch will be provided, with many of the pastors, staff and elders in attendance.